Members of the public will have the opportunity to hear first-hand what lessons have been learned by water companies following March’s spell of severe cold weather, which left thousands of homes and businesses in Wales without running water. 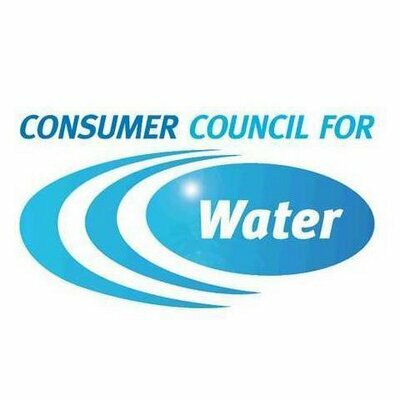 The Consumer Council for Water will meet at SWALEC Stadium in Cardiff this Friday (28th September) and is inviting the public along to hear from representatives of Dŵr Cymru Welsh Water and Hafren Dyfrdwy. The companies will explain what steps they are taking to ensure they are better prepared to minimise future interruptions to water supplies. Members of the public will also have the chance to put their questions to the companies. The Water Watchdog found that more than half of affected households and businesses in Wales that were cut off from their water supply in March did not receive any alternative emergency supplies of water during the interruptions which lasted, in some cases, for up to three days. Consumers who found themselves in vulnerable circumstances were among the worst affected, with the vast majority (92%) failing to get the support they needed. Tom Taylor, Wales Chair for the Consumer Council for Water, said: “Following on from the ‘Beast from the East’ and Storm Emma earlier this year, we made a number of recommendations to water companies on how to improve levels of service and communication during future incidents, to minimise the impact on customers. Also presenting at the meeting will be campaign group, City to Sea, whose Refill scheme is helping to reduce plastic bottle waste by making it easier for people to top-up with tap water at more than 200 refill points across the city including cafes, bars and restaurants. The meeting will begin at 9.30am and will take place at the SWALEC Stadium, Sophia Gardens.